We are proud to show you photos of our ultra-modern and clean office. 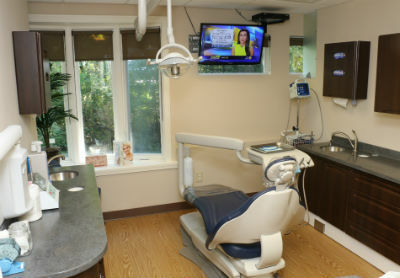 We pride ourselves on being the most modern dental practice in all of Orange that is owned by residents and homeowners in Orange. 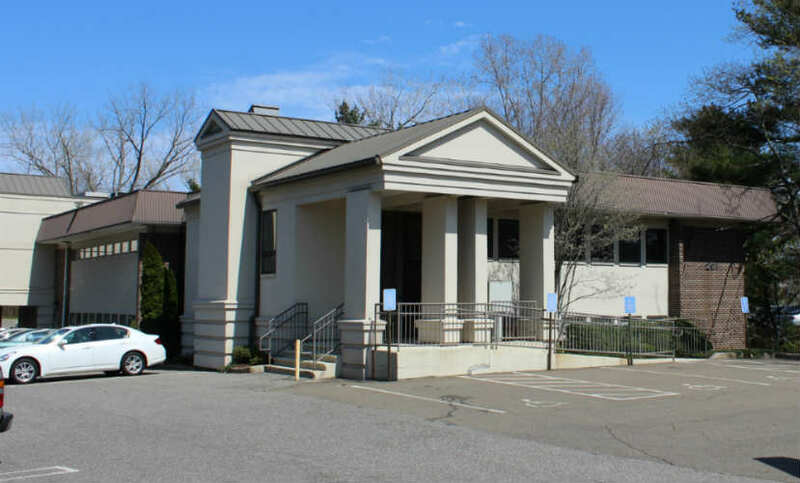 Our office located on South Lambert Road directly across from the T.G.I. 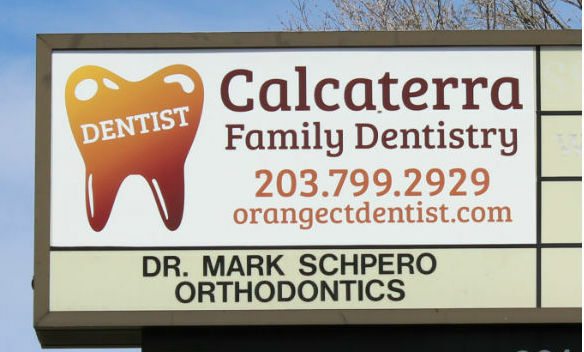 Fridays on the Post Road in Orange, CT.
Our sign visible from both the Post Road and South Lambert Road. 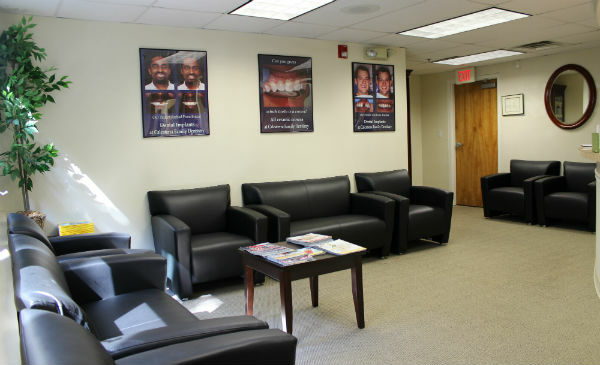 One view of our spacious Reception area. We offer complementary Wi-Fi. 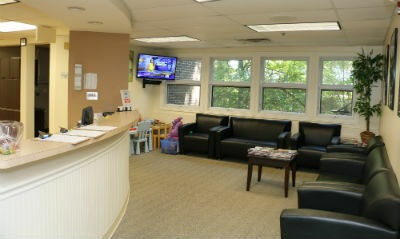 Another view of our sunny Reception room. Enjoy the leather couches! 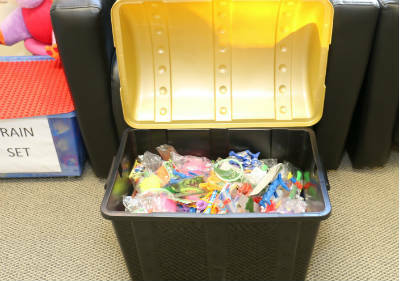 Our treasure chest – all kids get to pick a prize! 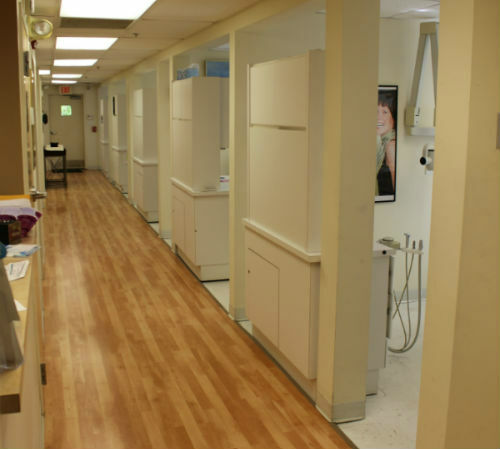 View of our hallway leading to 5 individual treatment rooms. 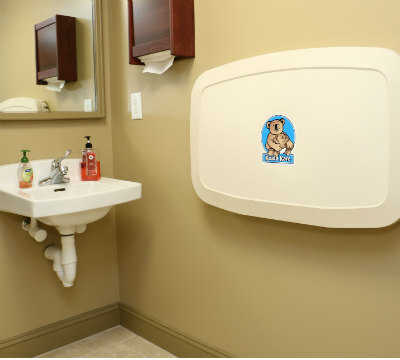 Our dedicated bathroom with changing table. 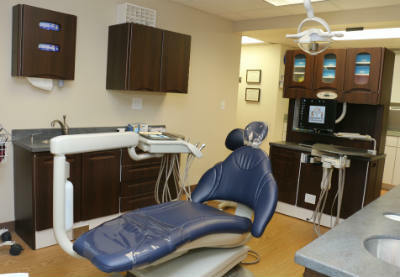 View from one of our treatment rooms. Watch TV or look out and see nature through the bay window. Enjoy our massage and heated chair while you receive treatment.